McGregor vs Mayweather, watch in Dublin the clash of Titans - BOOK A SPORTS BAR FOR FREE AND GET DEALS! 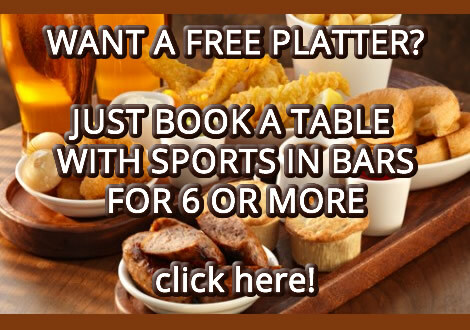 BOOK A SPORTS BAR FOR FREE AND GET DEALS! Everyone is talking about the fight between Conor “The Notorious” McGregor and Floyd Money” Mayweather right now! The fight is tomorrow the 26th of August in Las Vegas! 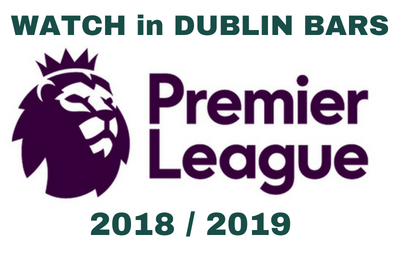 But you can watch this fight in Dublin! Doors open at 10pm and since it’s a nightclub you can show your best moves and warm up before the fight! 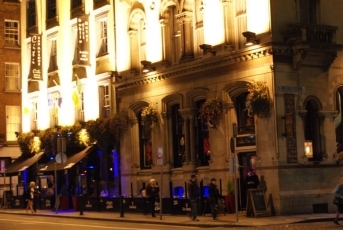 Same as for Sin nightclub, you can put on your dancing shoes and warm up before the fight! Floyd Mayweather, 40 years old, is yet undefeated, with 49 victories to his record. Retired since 2 years, the world champion in 5 different boxing categories is making an exception by returning to the stage to compete against the MMA Irish legend. Conor McGregor is only 28 but he’s surely a huge opponent for the American star, with his 21 victories, he’s the most famous fighter in MMA. The fight will follow the English boxing rules, which could be a problem for the MMA Irish star as he’s used to fighting under UFC rules and conditions: smaller gloves and some techniques that aren’t allowed with English rules, such as leg kicks or takedown. Moreover, some great stars of the field are betting on his defeat. Lennox Lewis, triple champion in juggernauts, thinks the fight is useless as the Irish fighter will be trashed by Mayweather. For others, the American champion has more experience and techniques than his counterpart, which is a huge advantage for him. So, the question is: who will win this epic fight? The pair did a giant promotional tour together, in order to attract more sponsors and spectators. In each of these meetings, the two fighters faced each other in front of a wild crowd and the air between them was electric. They teased each other all the time in order to prove who is the boss. 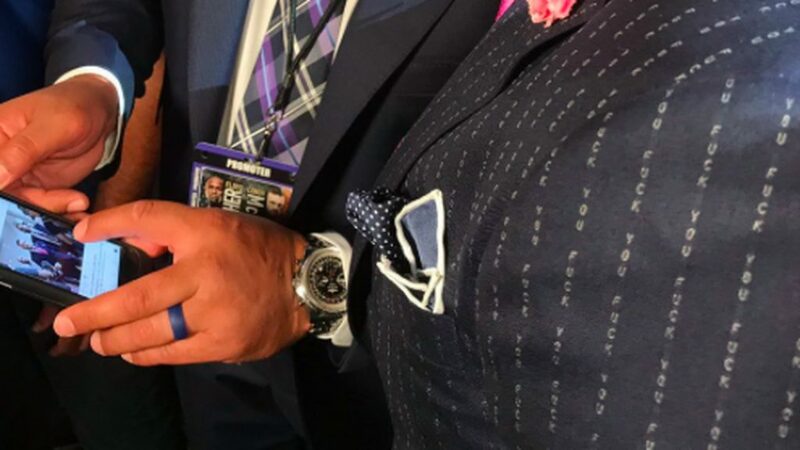 But the most iconic offense was from McGregor when he wore a striped suit which was in fact stripes with the word “F**K You”. Eager to fight and to see who will win, the two legends are preparing themselves for the encounter tomorrow. 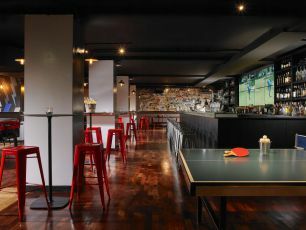 Book a table for any sports events!